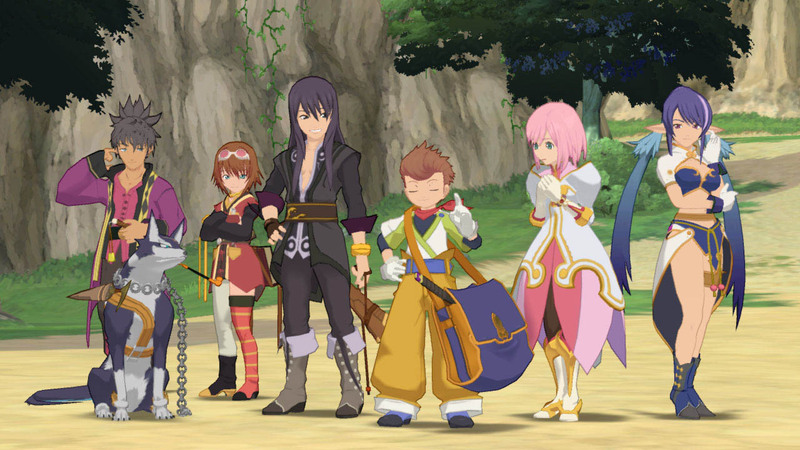 Tales of Vesperia: Definitive Edition launched last week and finally brought the fan favorite entry to PC. 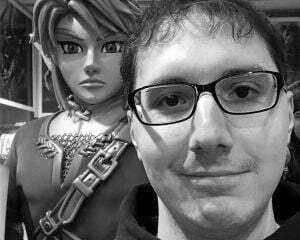 While the port was perfectly competent, it did lack features that players have come to expect on the platform. In almost no time at all, famed modder Kaldaien has released a mod that improves Vesperia on PC with those missing options. The biggest improvement has to be the removal of micro-stutter, which would happen between cutscene transitions and sometimes crop up while walking around. Kaldaien does note that it isn't a comprehensive fix, but it should be enough to make the game feel a little more polished. There are also options to disable motion blur, bloom lighting and depth-of-field effects, which many PC gamers are not fans of. It may not seem like much, but it's a little surprising that any company would be releasing a PC port without these expected options. I tend to just leave everything on to get the intended vision of the game, but I completely sympathize with people that can't stand those effects (especially bloom lighting). You can head over to this Steam community forum page to download the mod.